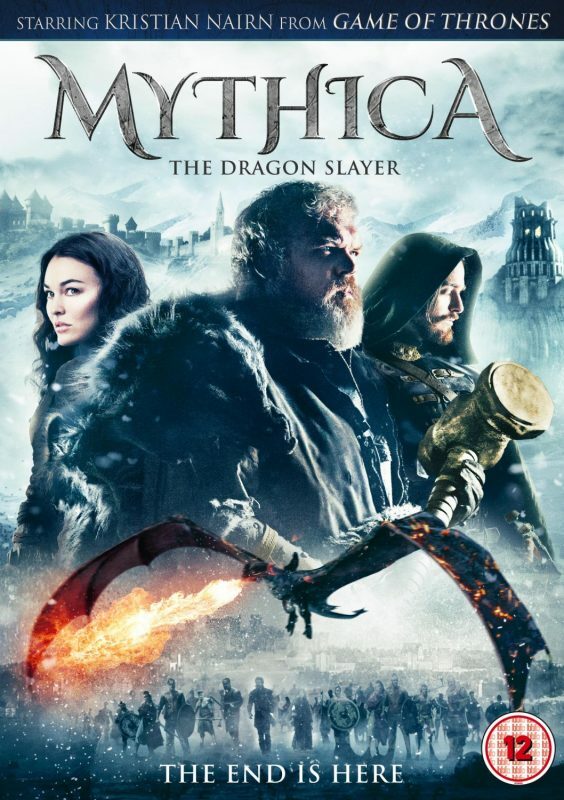 The fifth and final film in the epic fantasy series comes do a grand conclusion in Mythica: The Dragon Slayer. As the Lich King's zombie legions ravage the world, cursed young sorceress Marek and her friend Dagen, a self-serving half-elf rogue, embark on a quest to obtain a weapon from the Gods. But as she joins her sworn enemy in a desperate attempt to save the world, she must recover the good in herself to save her friends and defeat the Lich King before the Gods are destroyed and the world forever enslaved. Also staring Game of Thrones legend Kristian Narum.